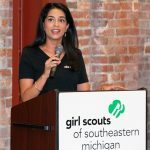 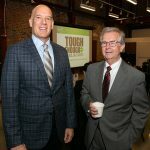 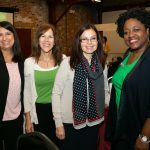 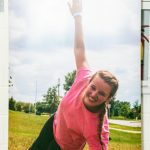 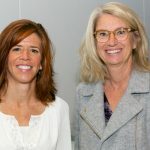 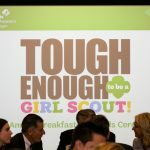 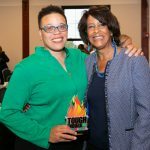 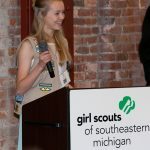 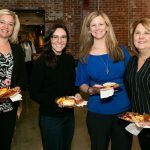 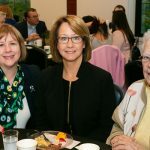 Girl Scouts of Southeastern Michigan hosted its inaugural Tough Enough Breakfast on Tuesday, Oct. 2 at the DNR Outdoor Adventure Center in Detroit. 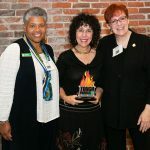 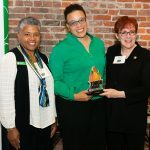 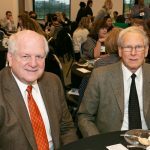 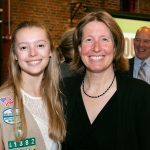 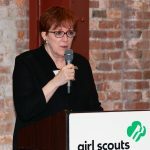 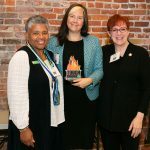 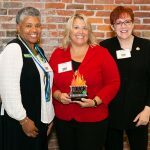 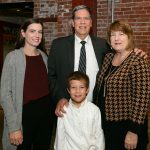 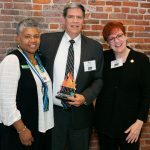 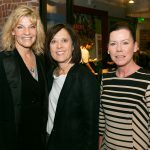 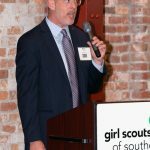 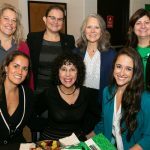 The event honored four women and one man who are leaders in the business community and whose values and ideals align with Girl Scouts’ mission. 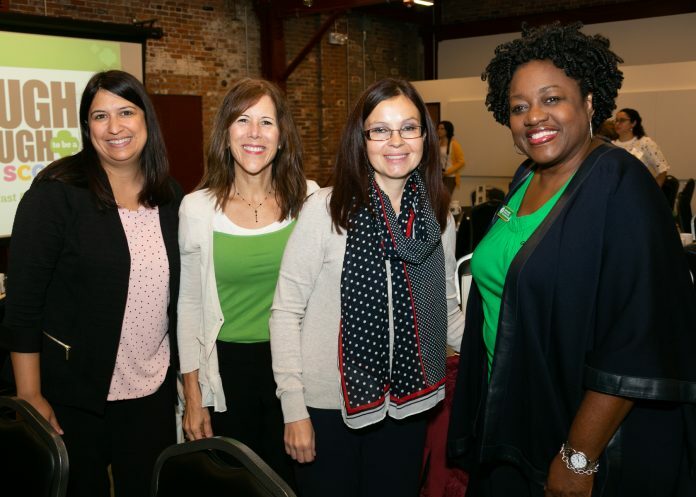 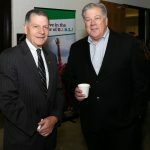 More than 160 attendees enjoyed breakfast and networking. 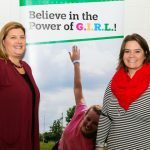 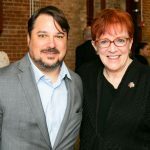 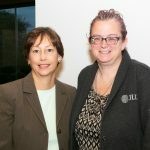 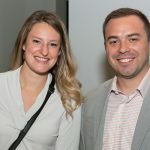 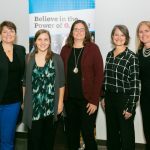 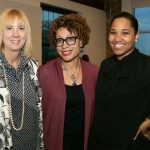 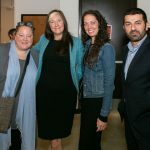 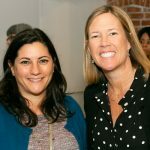 The event raised more than $40,000 that will go toward programming and leadership development for older girls.